Also welcoming Mariachi Aztlan, University of Texas Rio Grande Valley featuring Ivan Velasco. Meet Alex, our 2019 Featured Artist! The International Mariachi Conference started here in Tucson Arizona. Read how Los Changuitos Feos, Mariachi Cobre and the citizens of Tucson Arizona came together to make this event what it is today. Volunteer registration is available. Thank you to everyone who volunteered in 2018! The historic Wednesday Night Participants Dinner is being crafted to a new program format. 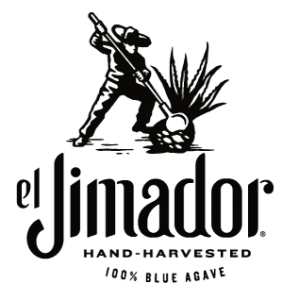 Dinner will not be provided, but the event will include many of the traditional elements with an exciting New – El Mariachi Canta Vocal Competition. 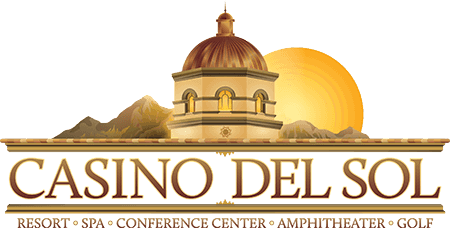 Of course, there is no cost to registered participants, and additional tickets will be available for $10 purchase during registration and for sale at the event. 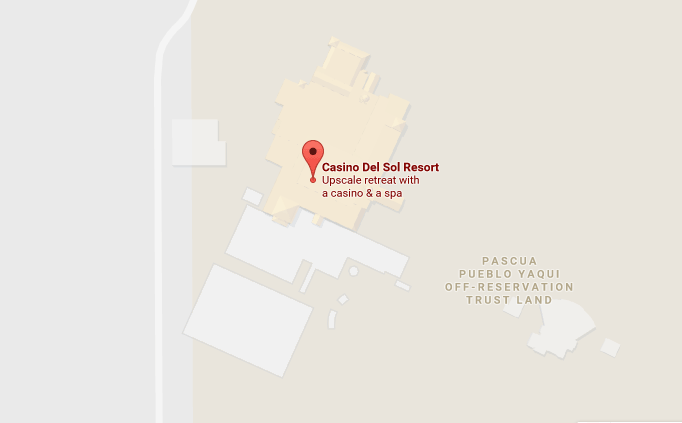 Click the map above to view a map of the location of Casino del Sol, including the ability to input your address for driving directions.